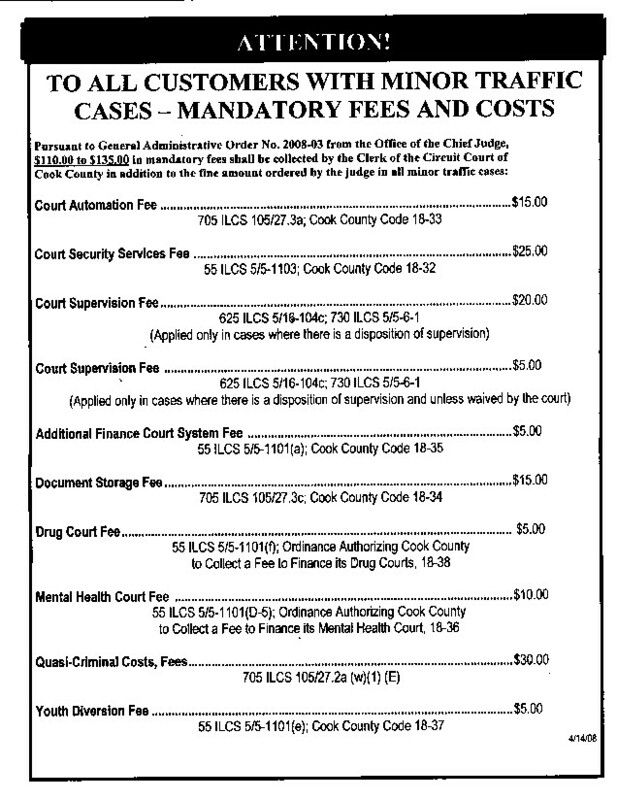 Do you have to appear at Chicago traffic court at the Daley Center on a DUI charge or traffic ticket moving violation? Attorney Mike Baker, with offices in Chicago Illinois and the Northwest suburbs, can defend you against charges pending against you. Mike Baker served as a prosecutor for eight years and prosecuted criminal cases at Skokie courthouse (District 2) for four years. He has a track record of successfully defending clients in courtrooms throughout Illinois. for day good time credit applies to most misdemeanor jail sentences. thirty (30) days and/or fines up to $1,000. suspend the motorist’s driver’s license. 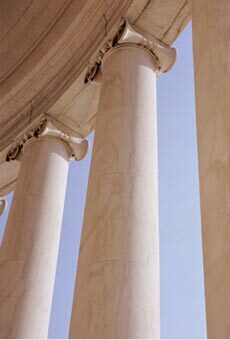 receive a conviction on his or her record. to drive, and reduction of license suspension periods.